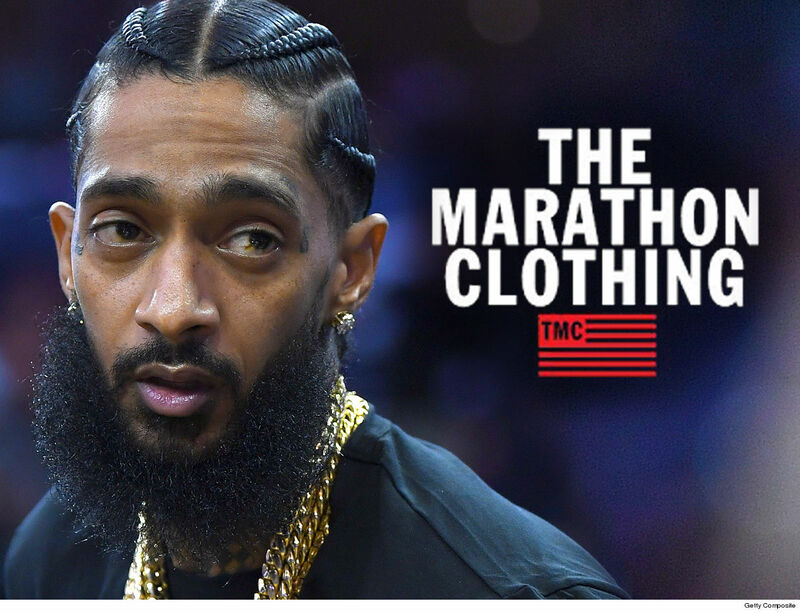 Meek Mill and The Game are just a few of the celebs who went on a MASSIVE shopping spree at Nipsey Hussle's Marathon store ... just their small way to help out the fam. We're told in the last few days, and in the lead up to the late rapper's celebration of life at Staples Center ... items have been flying off the shelves after Meek, Game and others made it their mission to stop by the famous store on Slauson Ave. to drop tons of cash. T.I., 2 Chainz and NBA stars, J.R. Smith, DeMar DeRozan and Al Harrington are just some of the other celebs who did their part. We're told they refused to accept any free items and would only pay for the items they selected. You can see in the video posted on Instagram by Meek ... the store's been nearly wiped out. That particular corner's been incredibly busy as of late. Hundreds of fans have stopped byleaving candles, flowers and notes for the legendary rapper who was tragically murdered earlier this month. Tens of thousands of fans mourned the rapper one last time at his celebration of life ... with a procession that marched right by The Marathon Clothing store.